The song pays tribute to #BlackLivesMatter. 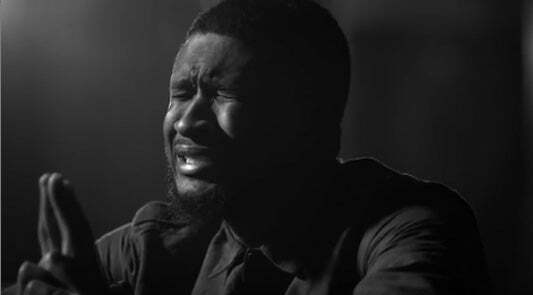 Usher debuted the chilling song “Chains” in October at the Tidalx1020 event, and now the official music video is finally here. The track, featuring Bibi Bourelly and Nas, is shot in black and white with themes of police brutality and gun violence weaved through its visual storytelling. Mentions of Trayvon Martin, Sean Bell, Sandra Bland and Eric Garner propel the message of Black Lives Matter even further. Usher tweeted that the video, which dropped on Sunday night before the start of Black History Month, was developed as his own interpretation of telling the message of a sensitive movement. Please visit https://t.co/7t3KmvqkLe and @sankofadotorg to learn how you can get involved and build a more effective social movement. Check out the video and be prepared to get chills.